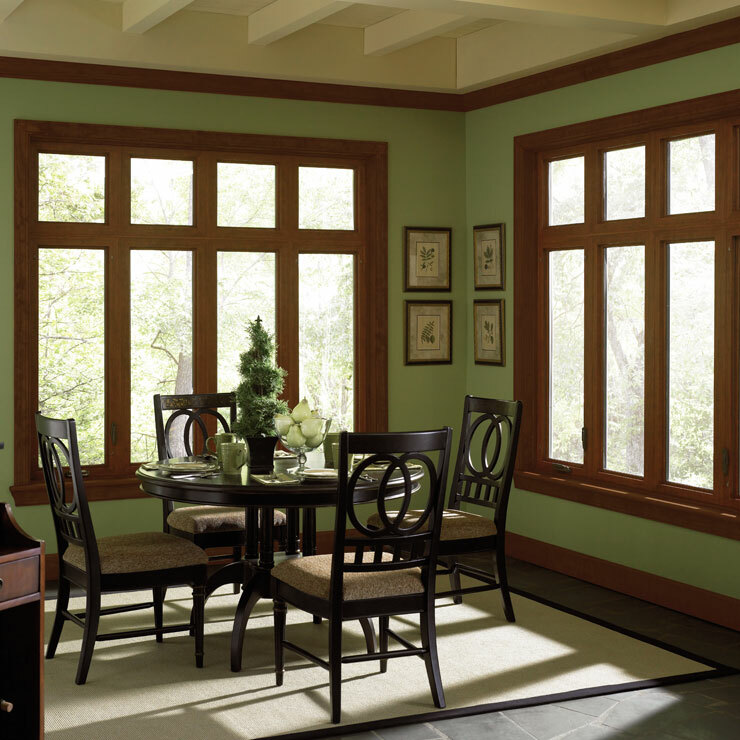 With increasing energy costs, it comes as no surprise why more and more homeowners are choosing new vinyl windows in the Castle Rock area. 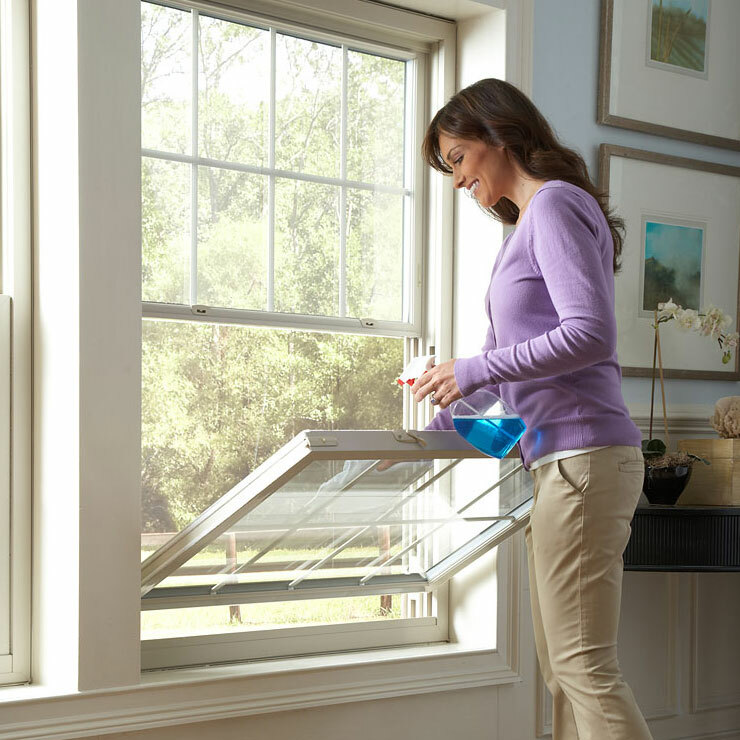 Inefficient windows can waste a lot of energy, leading to a rise in monthly energy costs. 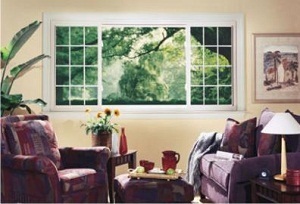 With new vinyl windows, homeowners in Castle Rock can keep their indoors cool in the summers and warm in the winters. 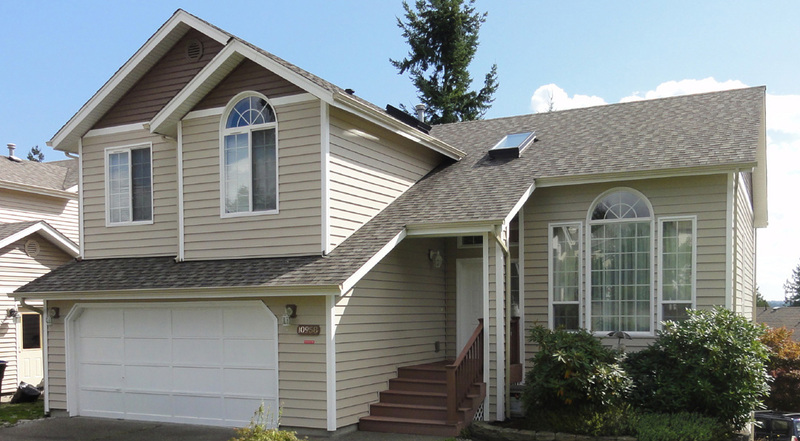 Homeowners for whom we have installed vinyl house windows have appreciated how much their home’s comfort has improved. They are extremely happy and have mentioned they wish they had considered vinyl house windows sooner. 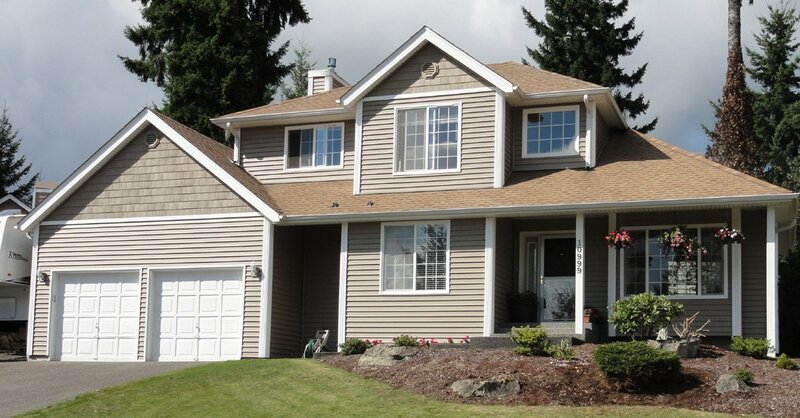 New vinyl windows look elegant and beautiful, improving the curb appeal of your home. 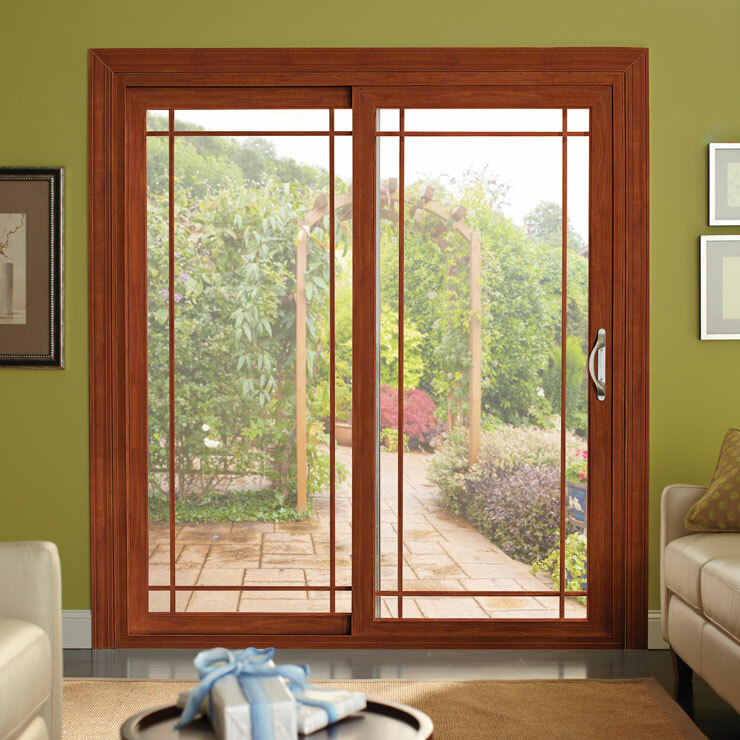 Vinyl is also much more durable than wood and aluminum frames—it will not crack, rot or fade under extreme temperatures. Need to install new vinyl windows in your Castle Rock home? 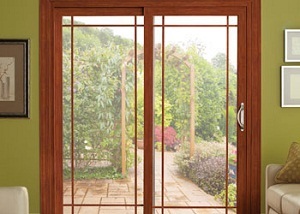 We are your window contractor of choice. 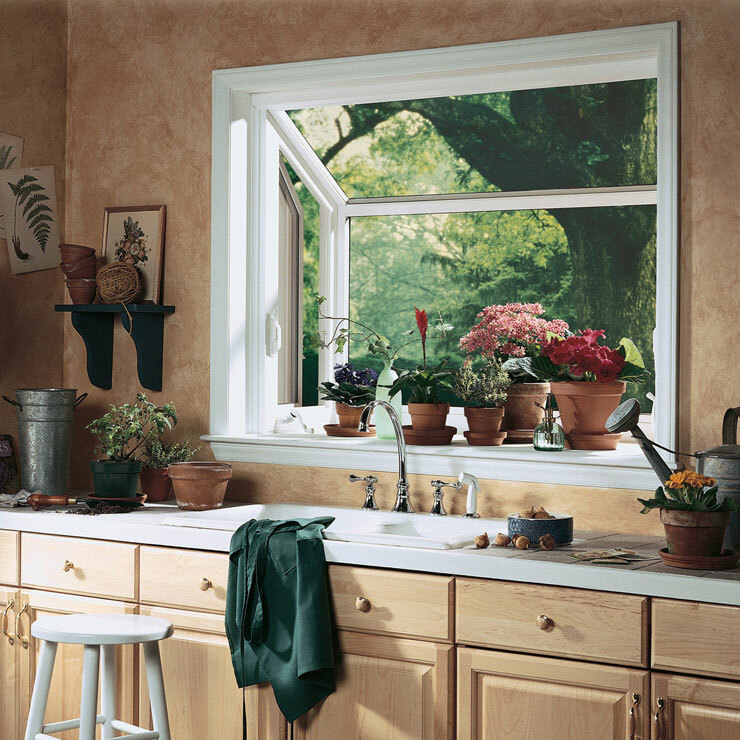 Our range of new vinyl windows is designed to add style and efficiency to your home. 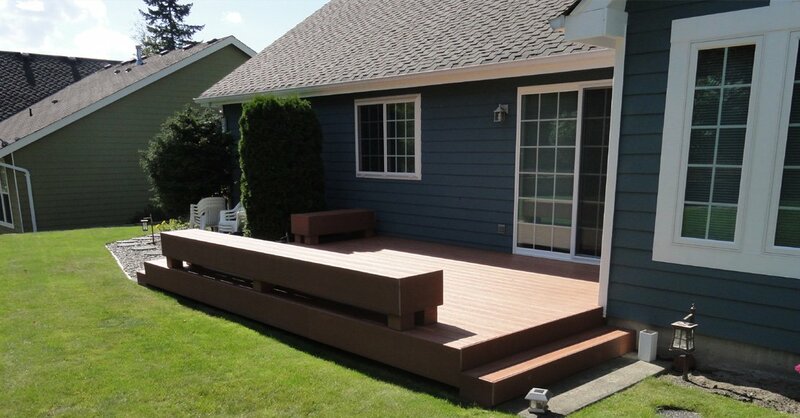 So, if you are ready to take the look and feel of your home to a whole new level, get in touch with us. We only employ highly-trained vinyl home window installers. This ensures a top quality home window installation every time. 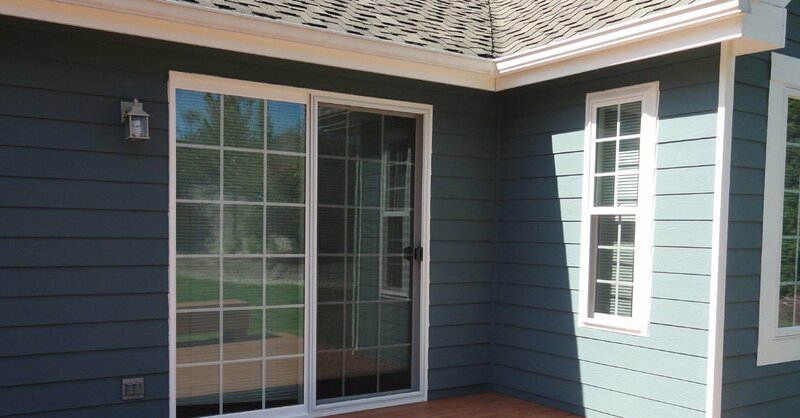 Our fast response and commitment to an outstanding customer service are one of the many reasons to choose us for your vinyl home window installation needs in Castle Rock. 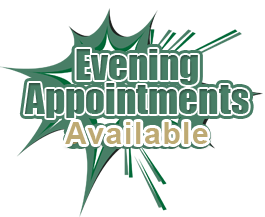 Our friendly and knowledgeable team is ready to help you with any questions or concerns you may have regarding vinyl home window installations and pricing. 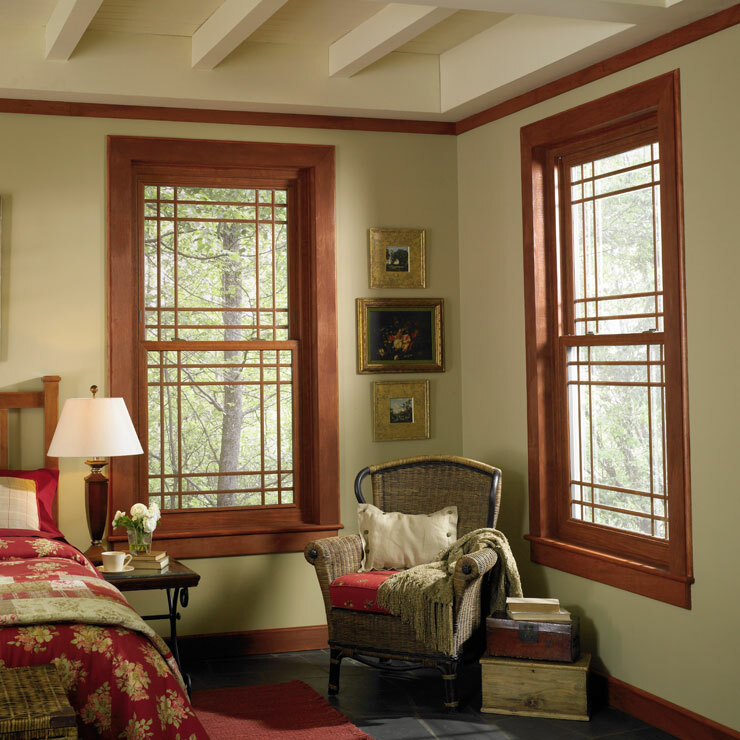 No matter what your specific needs or budget, we have the right home window solution for you. 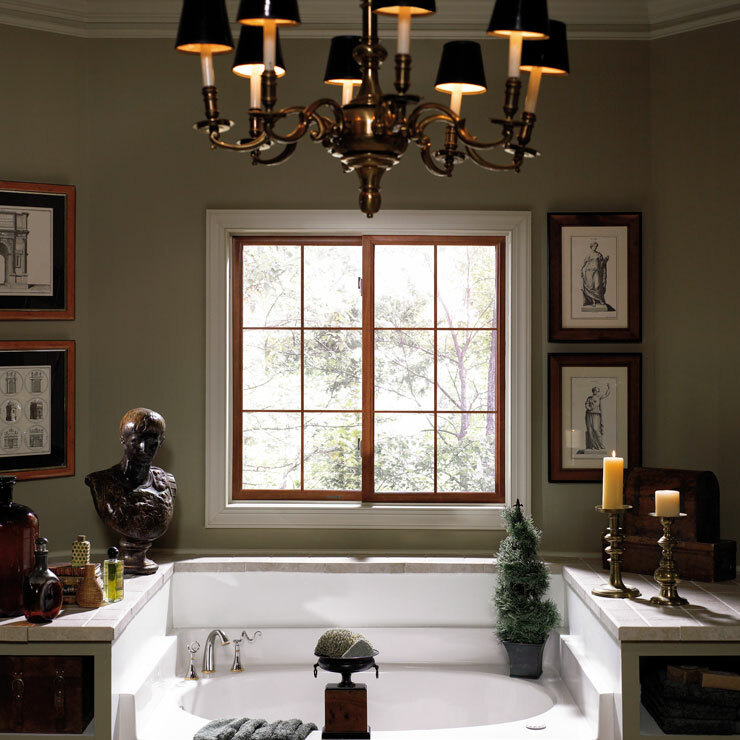 We offer one of the best vinyl home window installations in the area. 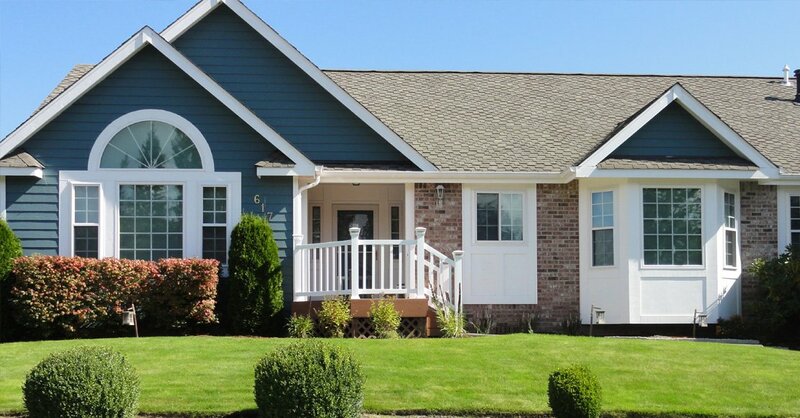 Feel free to call the experts at Builders Service Company on (888) 980-8580 to discuss your vinyl home window installation needs in Castle Rock.